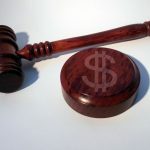 Australian online poker players have woken up to the news that their ability to play the game they love, in the form they know it, will end within the next 30-days after the Senate passed a bill into law that will send their providers scurrying to their offshore servers. It’s bad but not unexpected news. 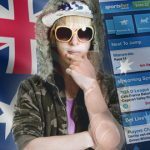 Australians who rely on online poker to pay the bills, and millions who play the game as a form of entertainment, are forced to make different choices, after the Senate passed The Interactive Gambling Amendment Bill 2016 into law on August 9. 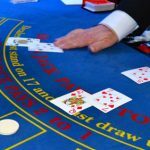 With online poker an ant in the stampede of online gambling games scurrying around trying to avoid being stamped on by the Australian government, the news is not a surprise. What is shocking, is the decision to rubber-stamp the bill came days after the Environment, and Communications References Committee, sat down with the Australian Online Poker Alliance (AOPA), some professional poker players, and industry experts, in an attempt to separate online poker from the ensuing madness. Close to 200 people submitted personal messages to the committee in the hope they could carve online poker’s fate out of the decay. I guess they are lying in a trash can. It was a classic David v Goliath confrontation, only this time, David got clobbered over the head long before he could reach for his pebble. Australians first dealt with the onset of online gambling when introducing the Interactive Gambling Bill 2001. Four-years later, Joe Hachem won the World Series of Poker (WSOP) Main Event, and Australians went a little bit online poker crazy. As a country that spends more money gambling, per head, than any other, offshore online gambling companies headed down under en masse. In 2016, proliferated by Aussies love for Pokie Machines, and the rise in ‘in-play’ gambling, the government gave Australian politician, Barry O’Farrell, the task of investigating the impact that offshore wagering was having on Australian punters. O’Farrell’s report indicated that punters spent upwards of $400m betting on what he began calling ‘illegal’ online wagering services. The government was losing $100m in tax revenue. Australians were losing jobs. Ministers Alan Tudge, and Mitch Fifield took the baton and started sprinting towards the August 9 deadline. 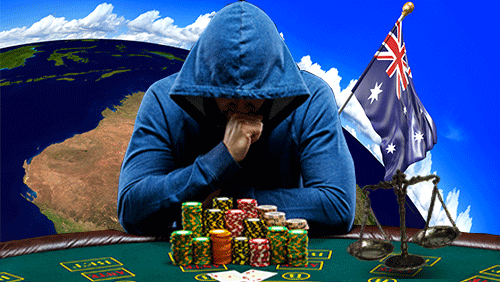 The pair created the Interactive Gambling Amendment Bill 2016, and the effect was immediate when 888Poker left the Australian market in January. Both Tudge and Fifield received a lot of support for their bill from within government, but there was an exception when Senator David Leyonhjelm jumped to the defence of people corralled into a corner by the ever increasing nanny state. Leyonhjelm’s influence led to the review that I spoke of earlier. PokerStars backed the bill and promised to stay in the trenches until a victory or defeat. Now, it appears, the people sitting on the other side of the table didn’t believe it was as significant as Del Duca felt. The new laws come into effect within the next 30-days. A press release from the government sent party poppers high into the air, claiming a victory for the Australian people, as the new bill ensures jobs and revenue remain in the country. The press release authors stated that Australians would no longer fund the crime syndicates that some overseas providers are connected to. 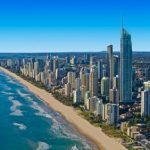 Anyone found offering Australian punters a portal to online gambling from outside of the country could receive a $5m fine, as well as making it almost impossible to return to the country with a bona fide license should common sense prevail. 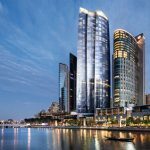 Representatives from PokerStars, the Australian online poker market leader for so long, told me that they were looking at withdrawing from the market and will advise players as soon as possible. As PokerStars leave, unregulated, online gambling sites like Ignition Casino will move in. 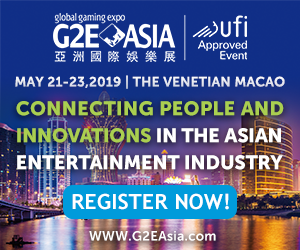 In June, the Costa-Rican based online gaming company told the press they would offer Australians online gambling, including online poker. As David Leyonhjelm said when Tudge and Fifield first started tinkering with the game so many rely on to feed their children.